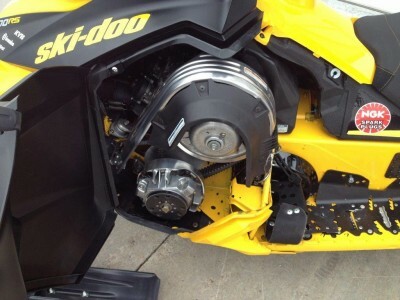 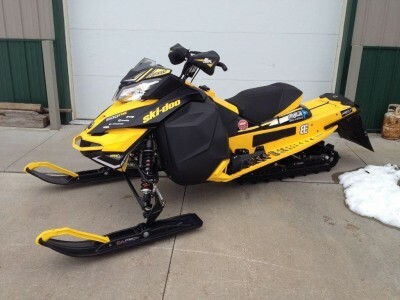 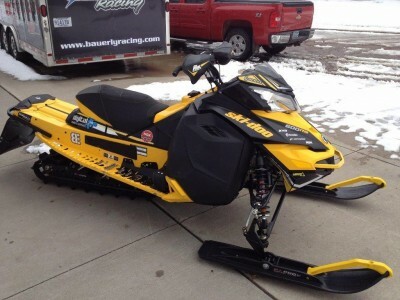 2014 600RS Race Sled. 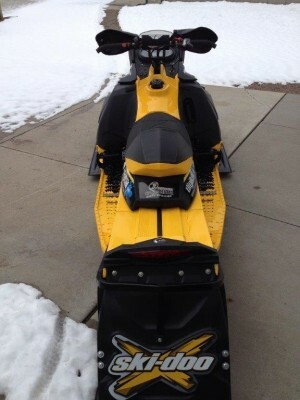 Very nice condition and very clean, fully serviced and fresh everything, includes C&A Pro Skis, Rox Flex-Tek Handguards, Rox ski side plates, Stud Boy shaper bar carbides, Stud Boy Studs with ultra-lite scooper style colored backers, Heavy Duty Wilwood brake system (from BRP race shop), Skid Plate, running board skid plates, additional running board traction pieces from ROX, additional tunnel traction, Fly bar riser and pad, Factory updates. 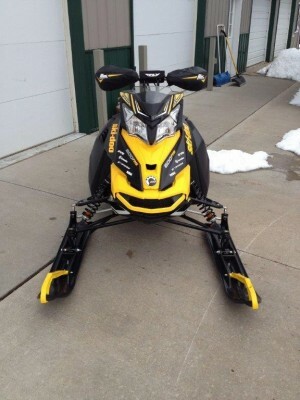 Totally ready to go.